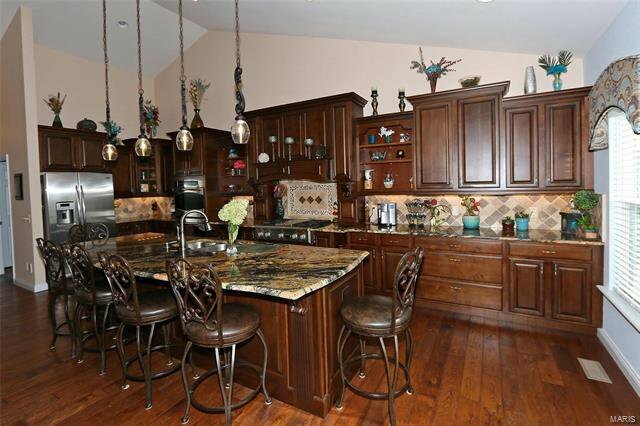 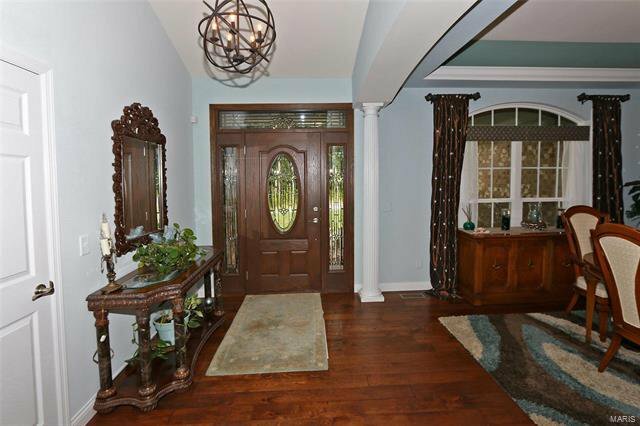 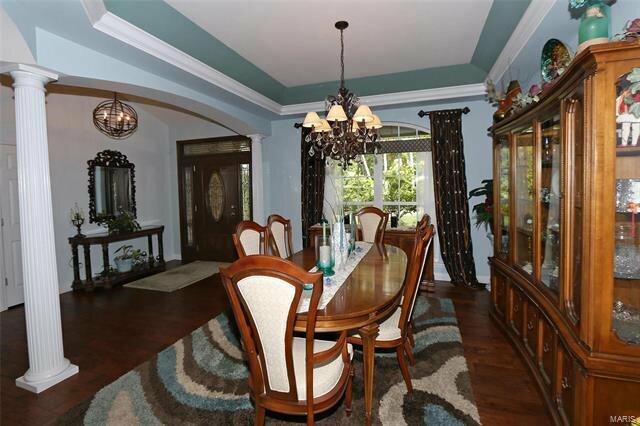 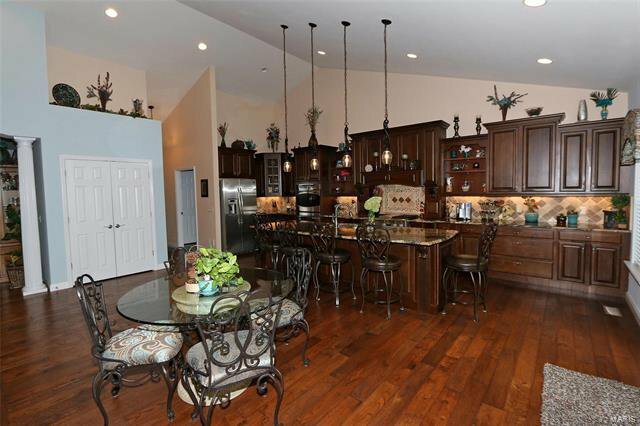 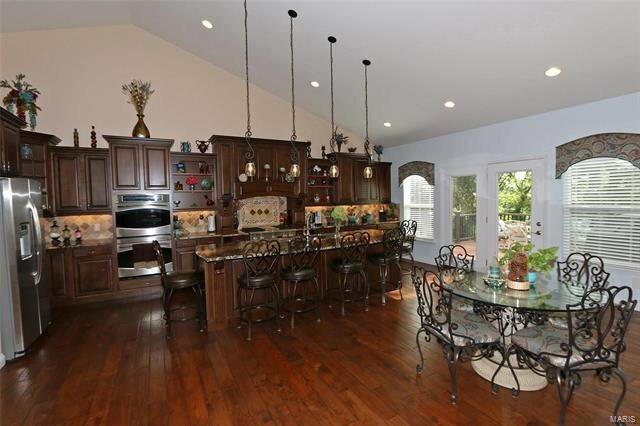 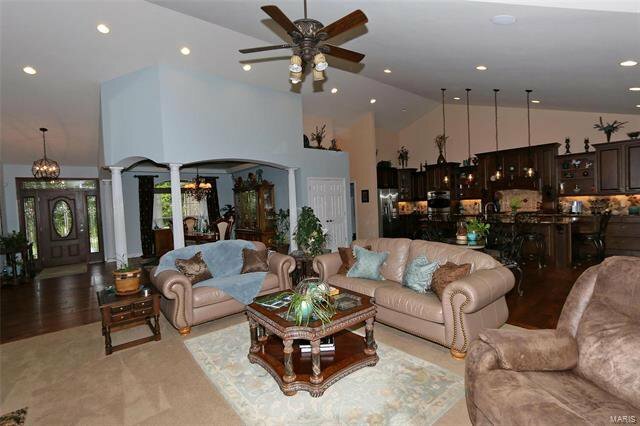 Gorgeous 3BR 4BA atrium ranch in a gated community on 2+ acre lot on Paradise Valley Golf Course! 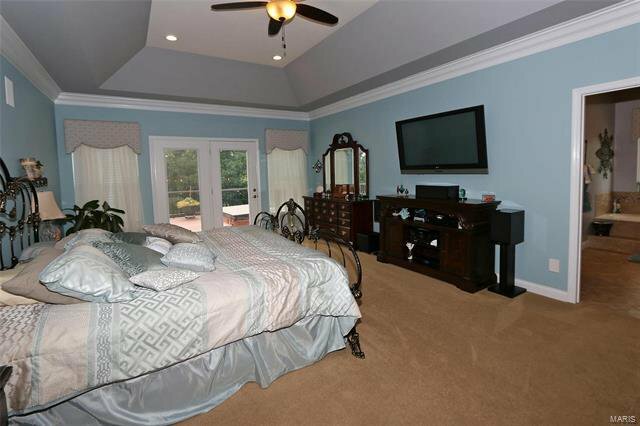 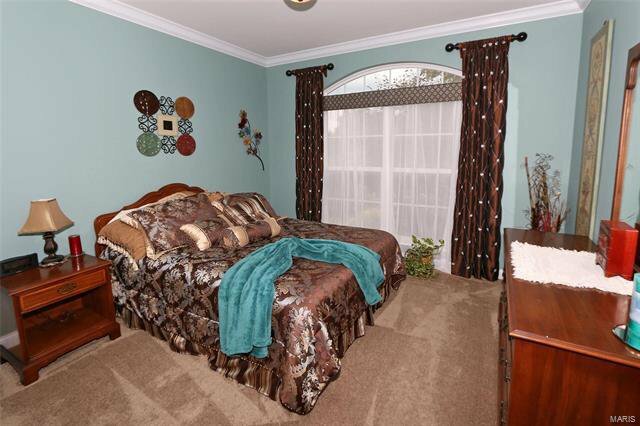 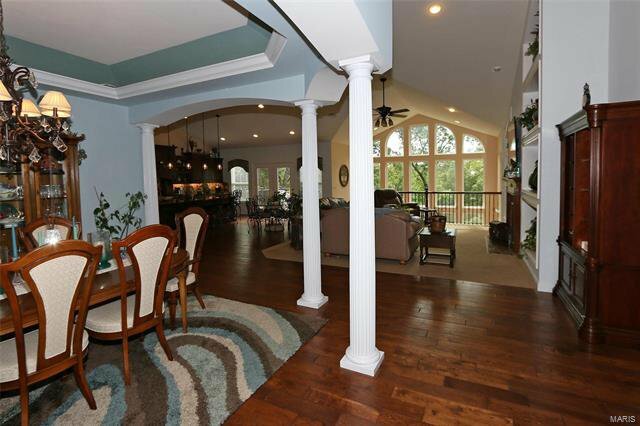 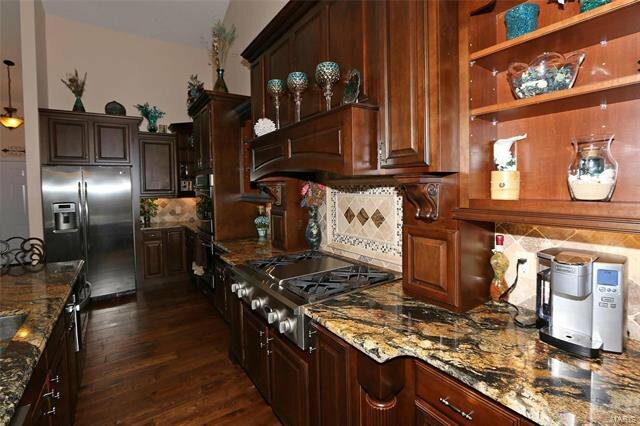 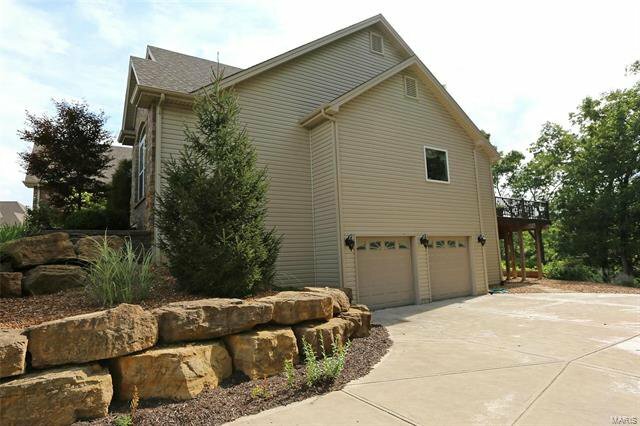 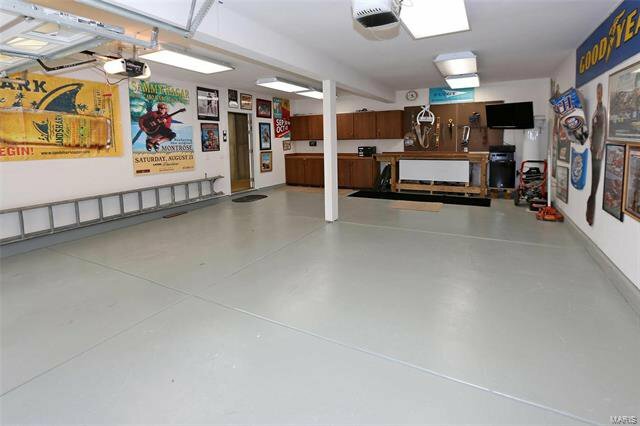 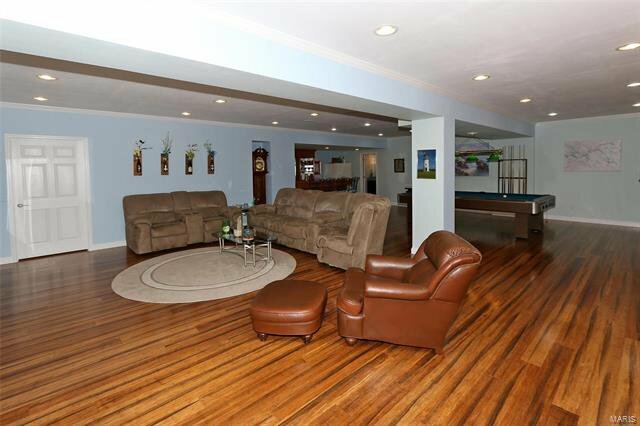 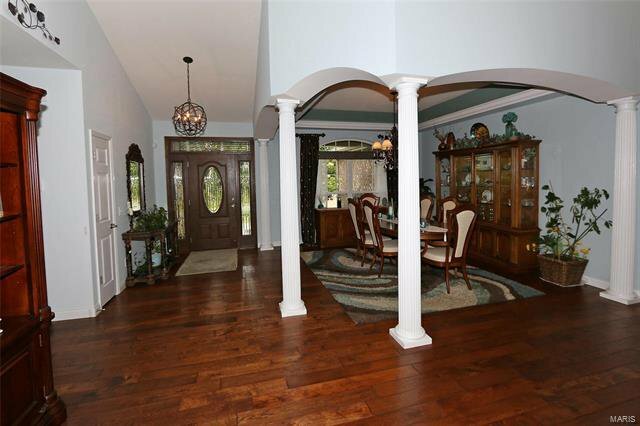 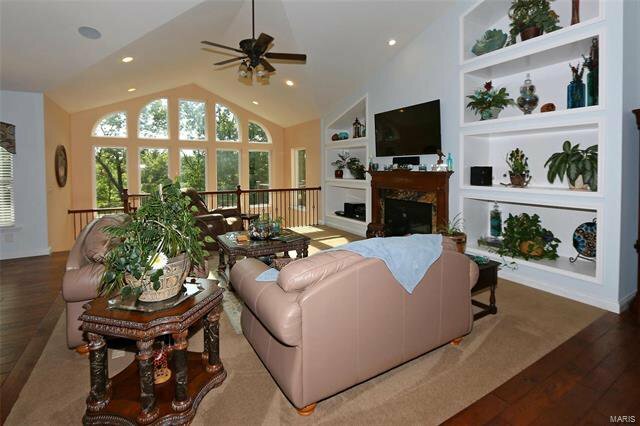 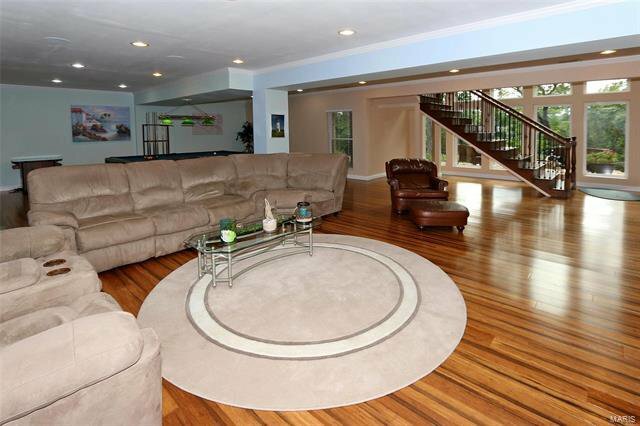 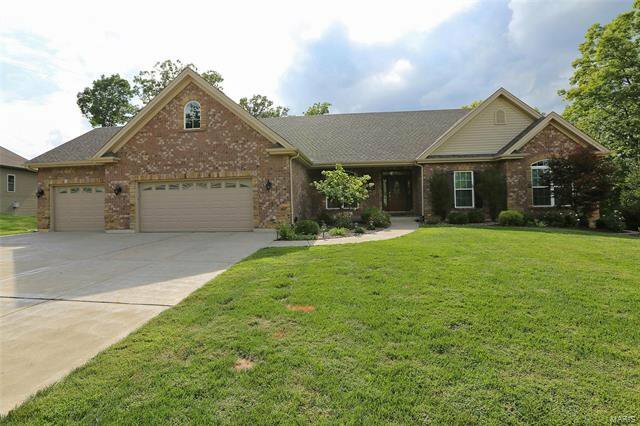 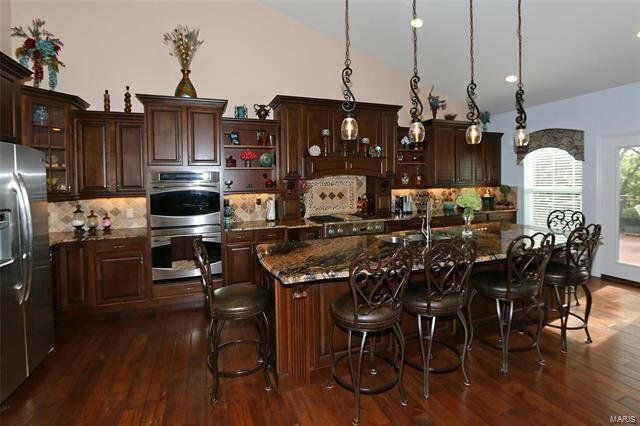 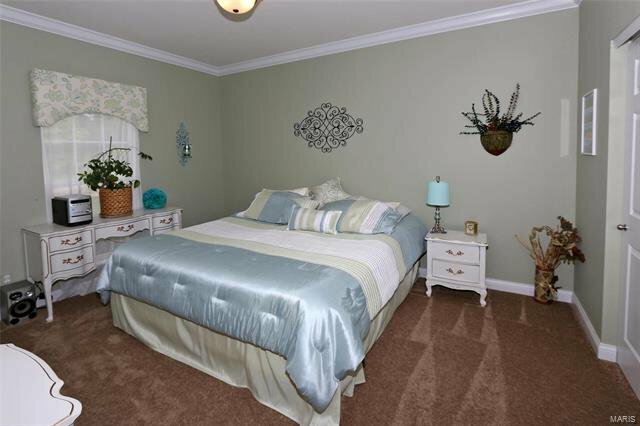 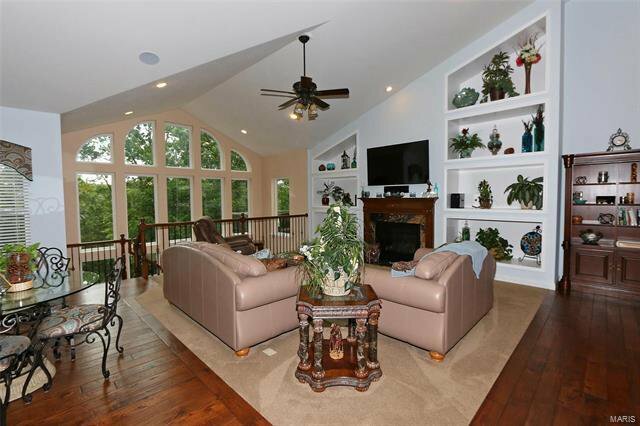 This beauty has the open floor plan everyone wants! 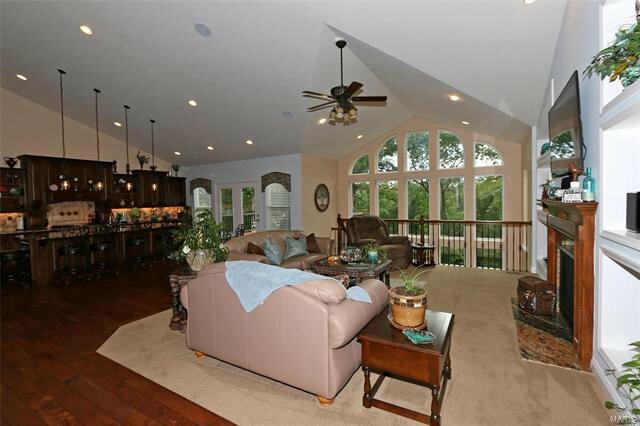 The great room, dining and kitchen all rolled into one huge, vaulted room with a wall of windows in atrium. 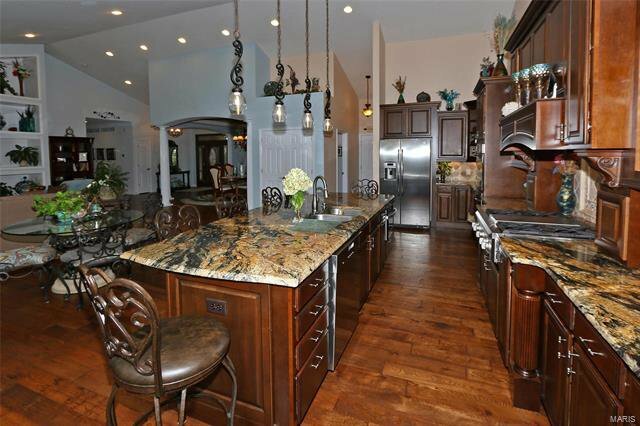 The kitchen is a chef's dream with high-end appliances with an island that easily seats 6 and beautiful granite countertop. 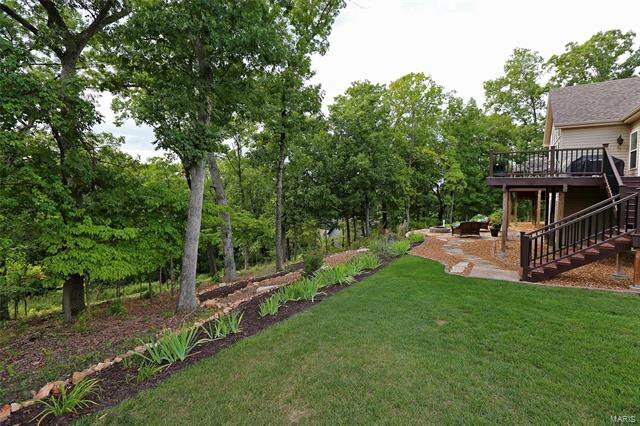 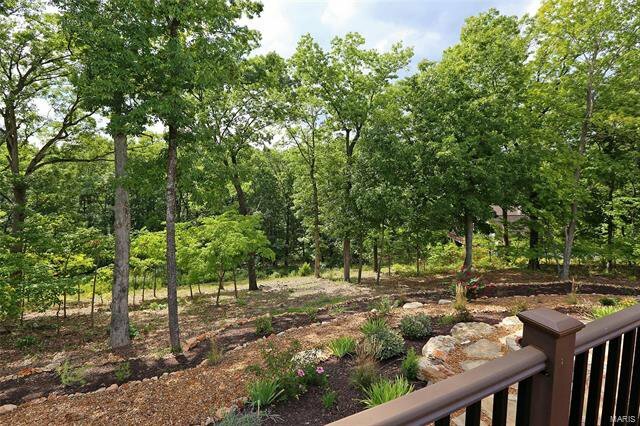 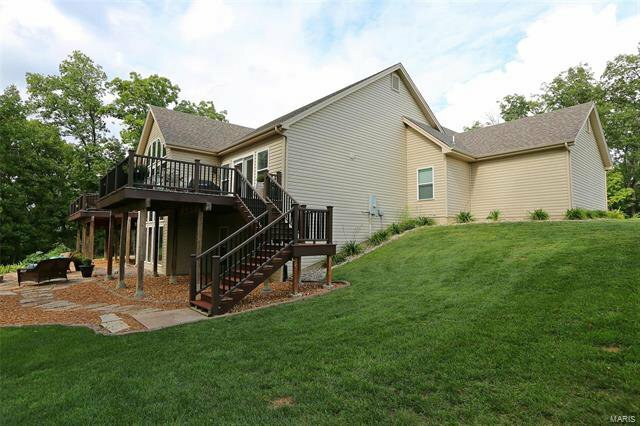 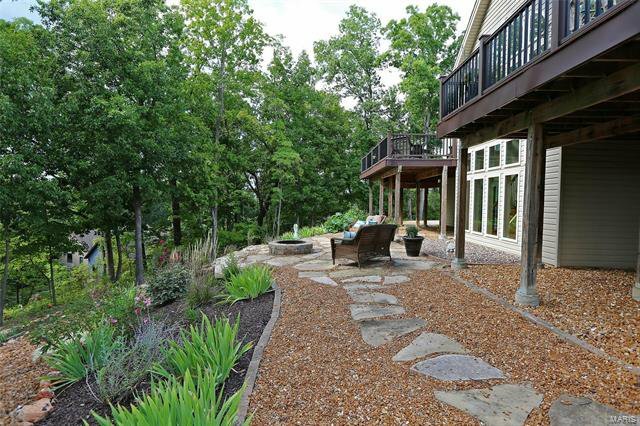 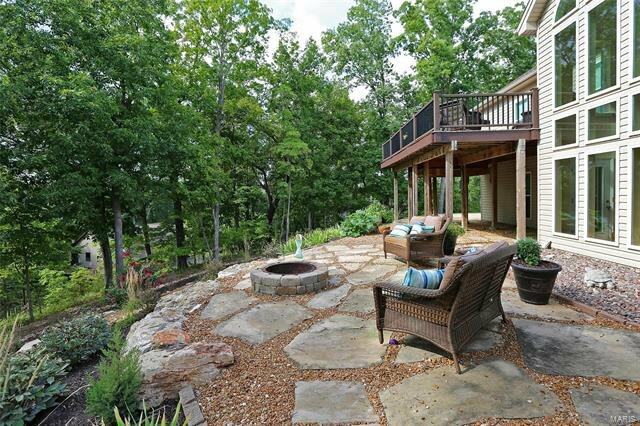 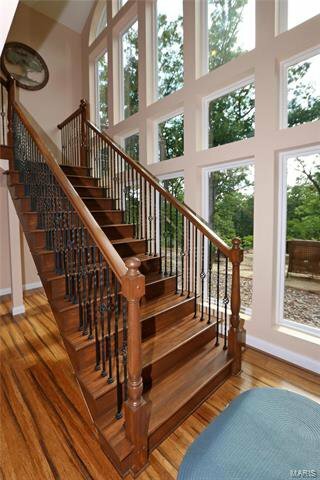 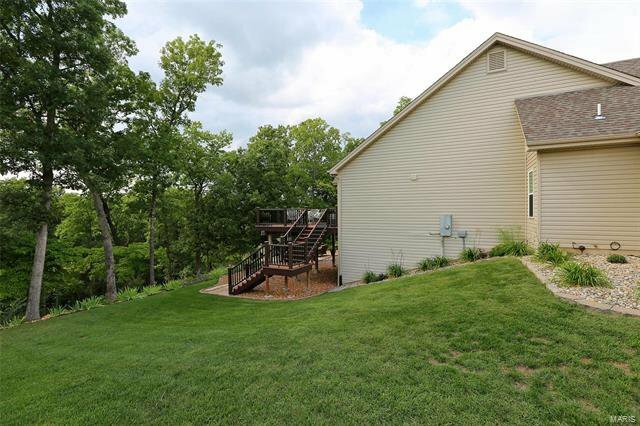 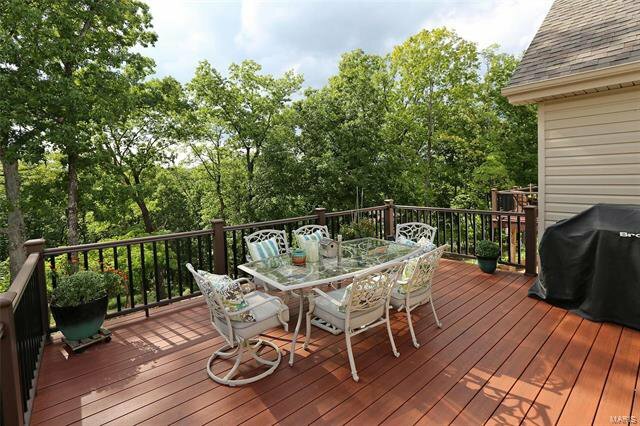 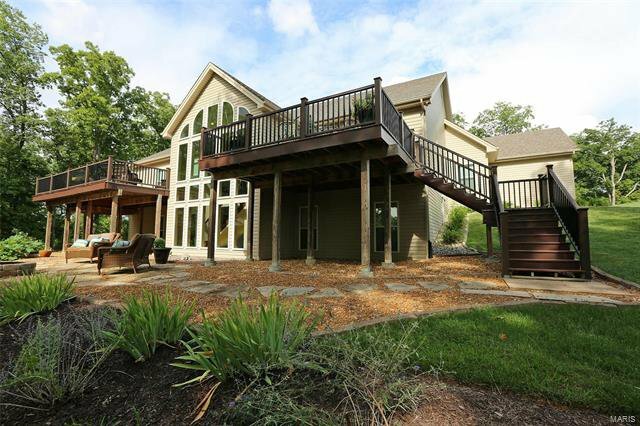 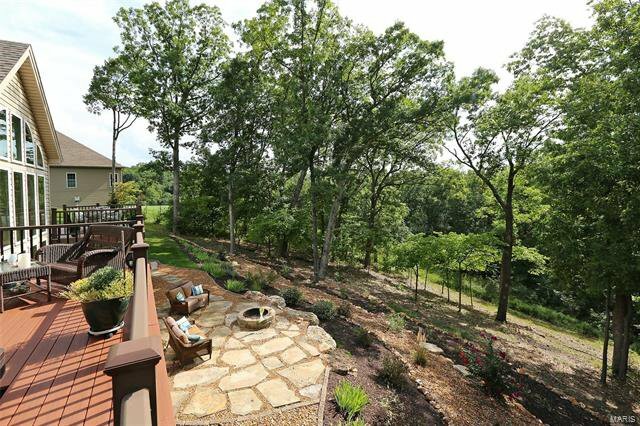 Walk out to large deck that overlooks the beautiful grounds. 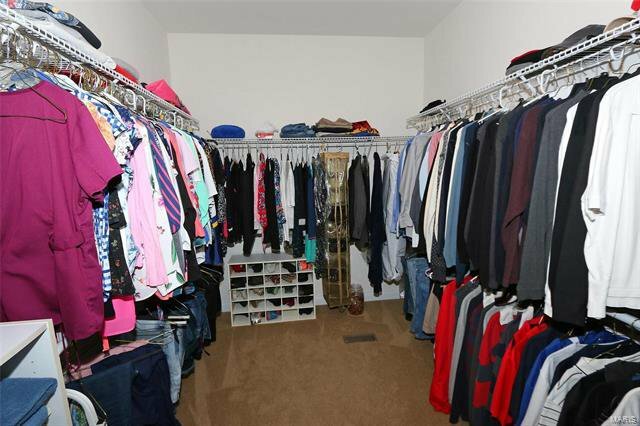 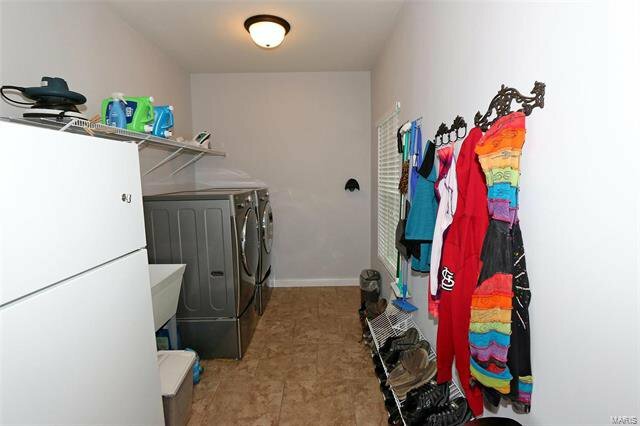 A utility room keeps the laundry on the 1st floor. 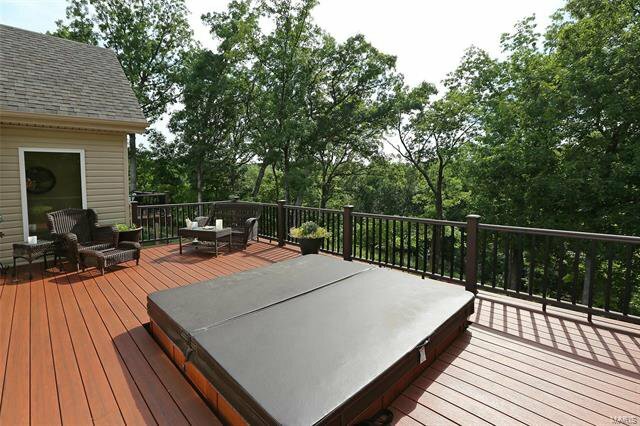 The MBR walks out to a private deck with built-in hot tub for those chilly evenings. 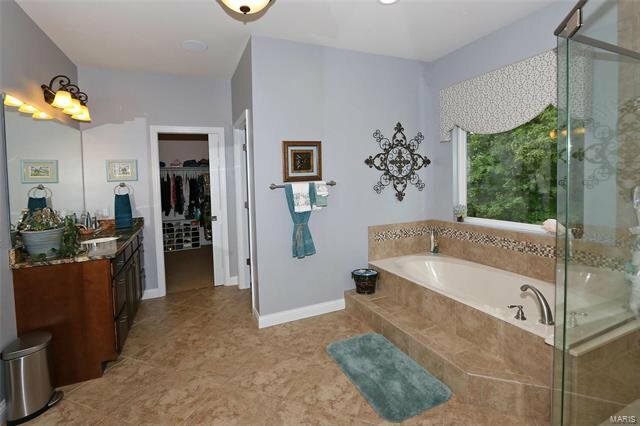 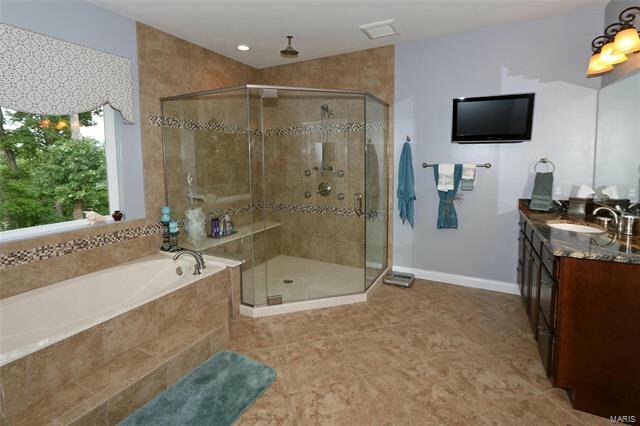 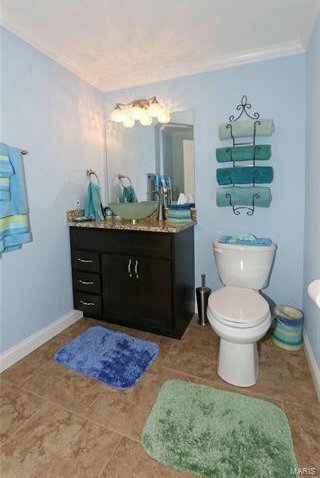 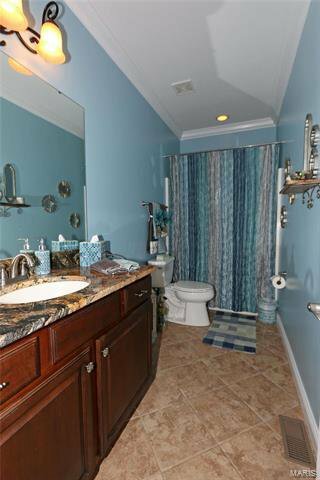 The MBA has separate tub & large shower with 2 separate vanities! 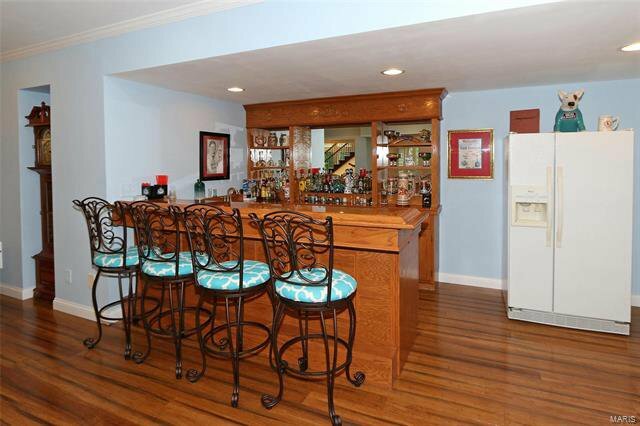 There are 2 more BRs and a full BA. 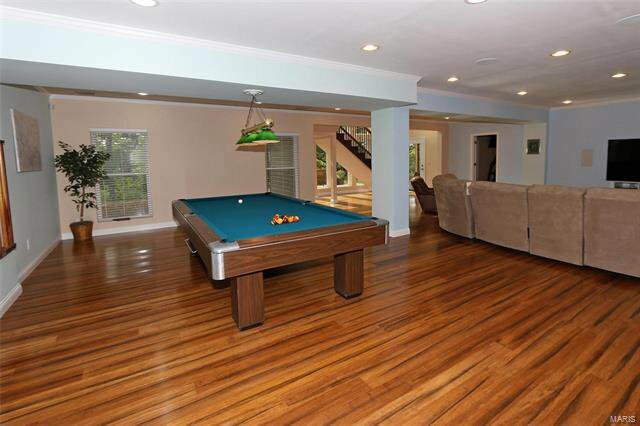 The LL family room is ready for a party with room for game tables, TVs and has a built-in bar! 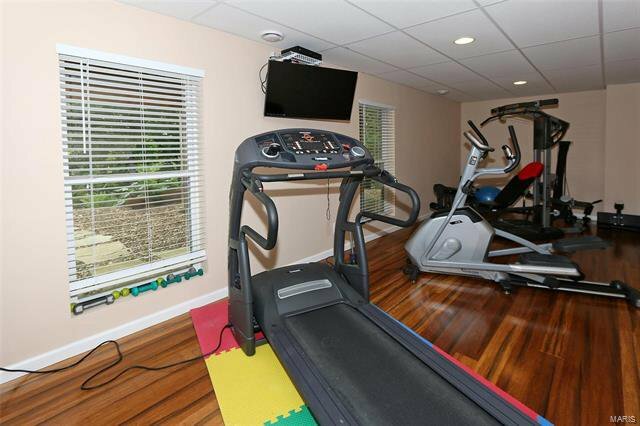 The LL boasts a half BA and exercise room. 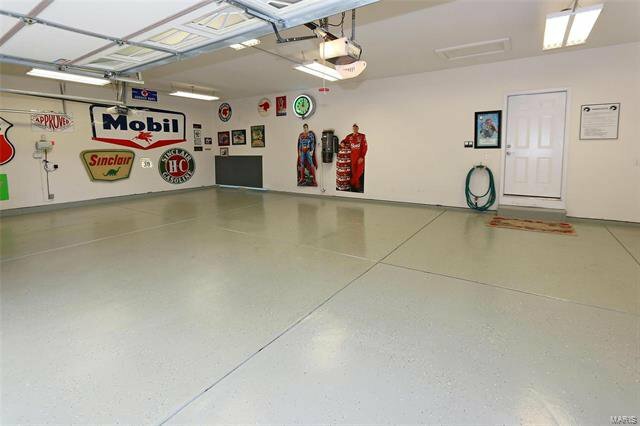 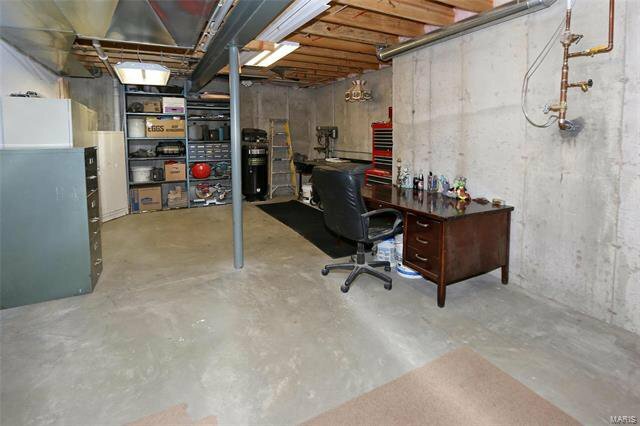 A large workshop/bsmt area completes this level. 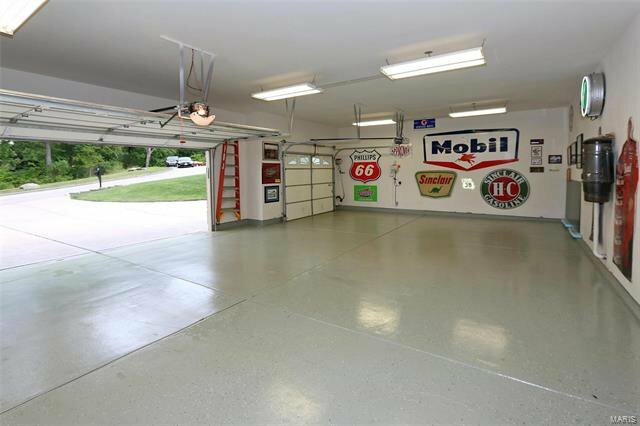 This baby also has a 5-car garage (3 up & 2 down) to keep all your TOYS cozy! 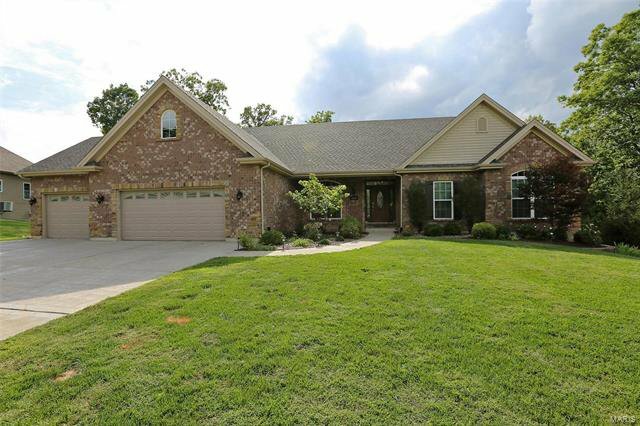 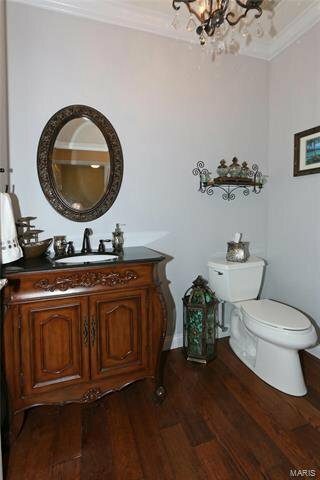 Come see this lovely home today!